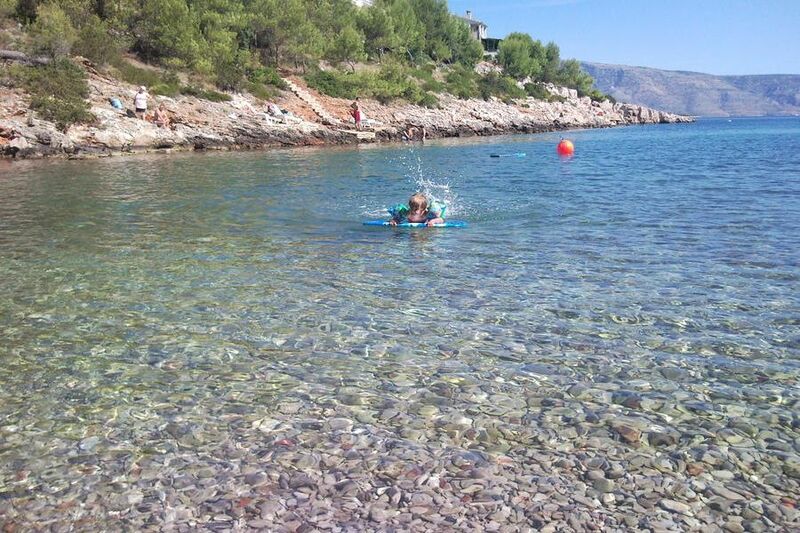 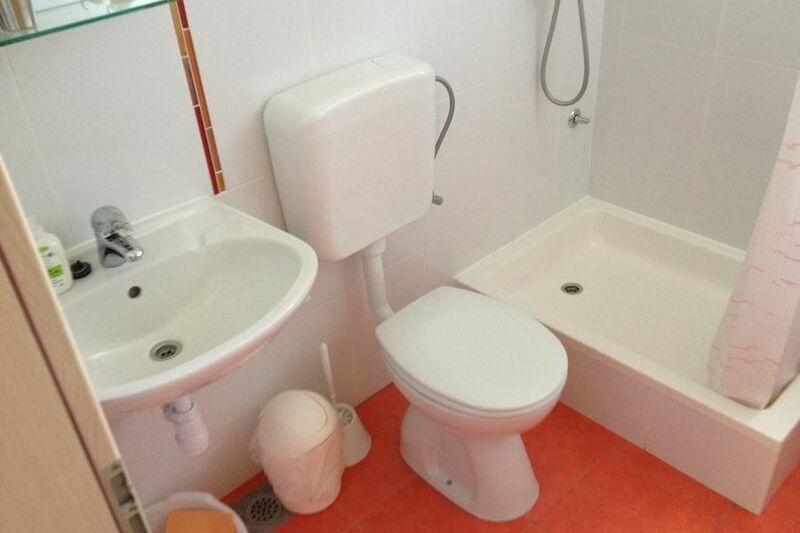 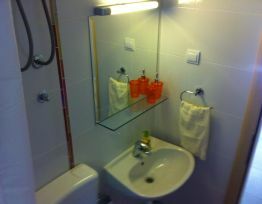 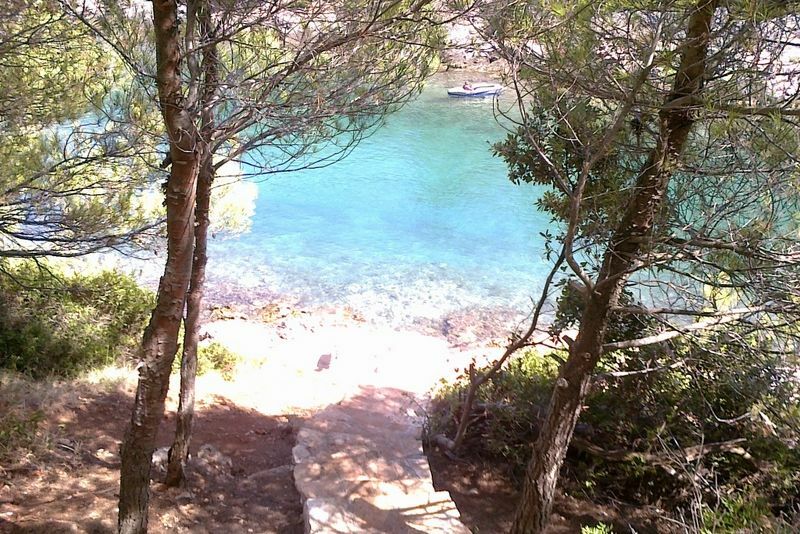 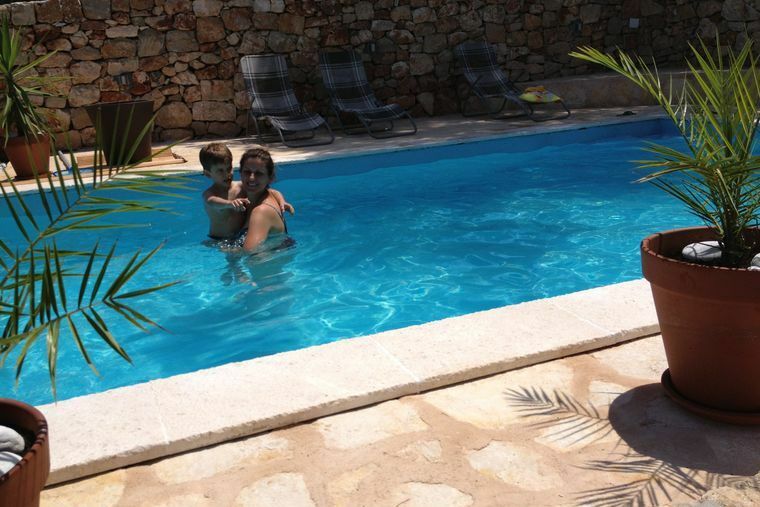 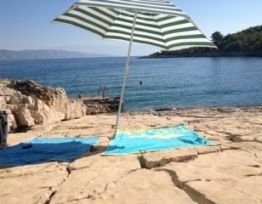 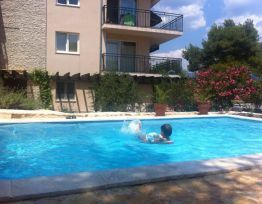 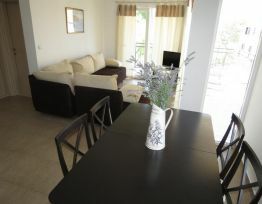 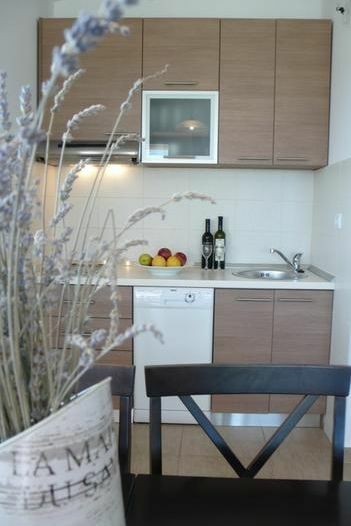 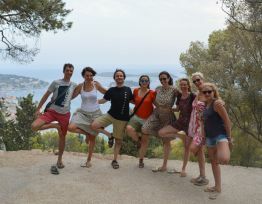 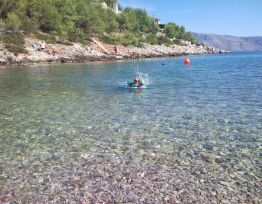 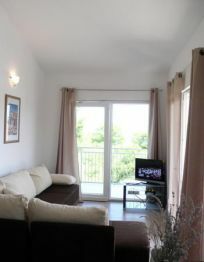 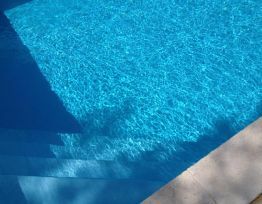 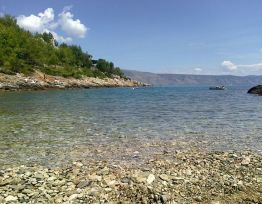 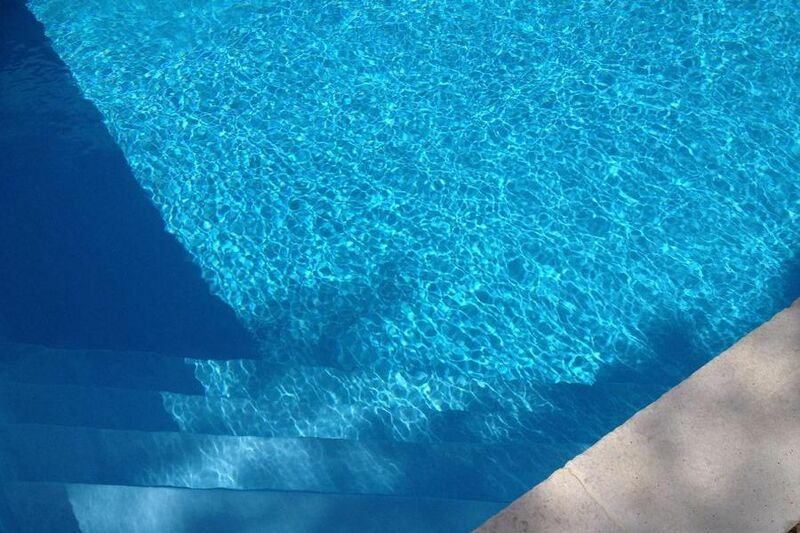 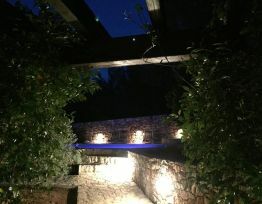 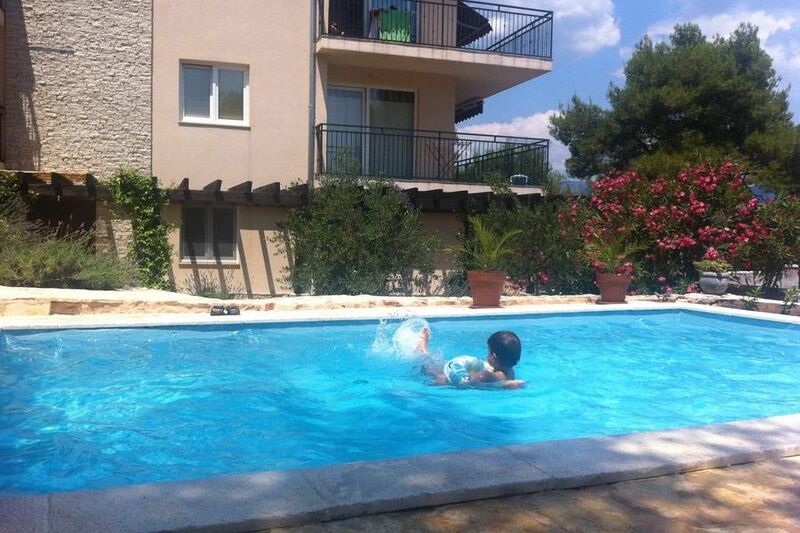 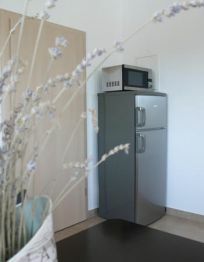 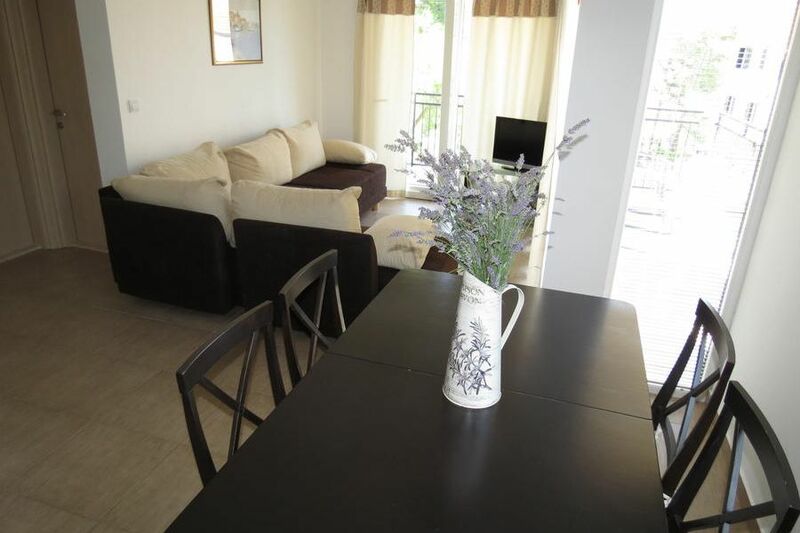 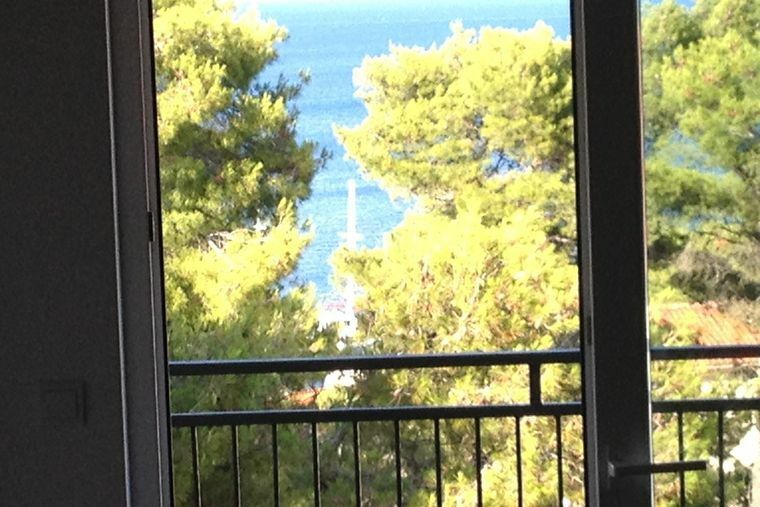 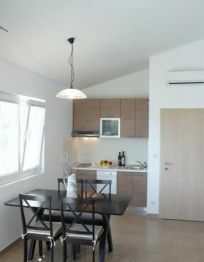 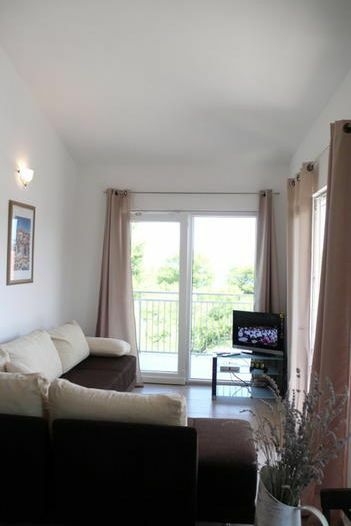 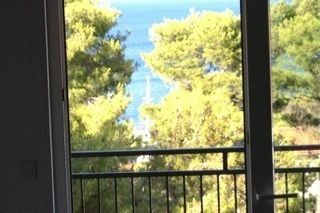 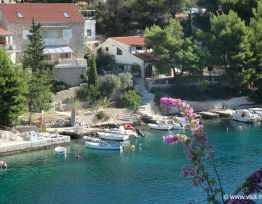 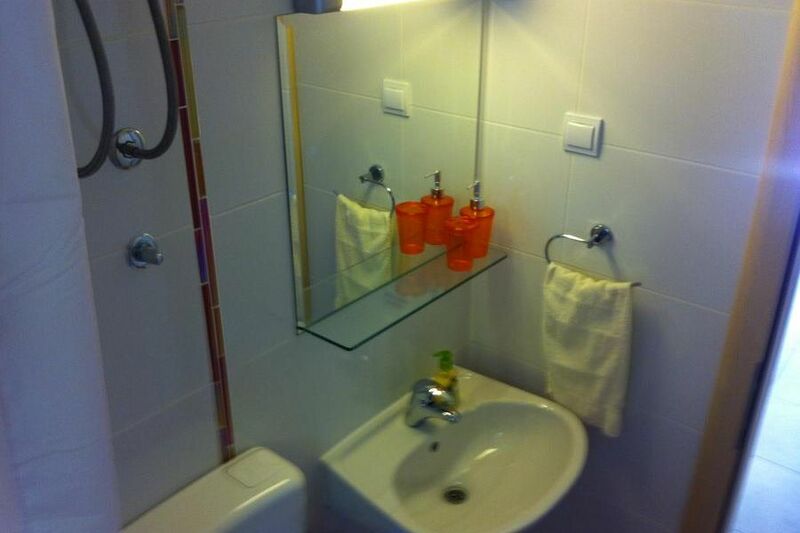 In a beautiful, quiet and peaceful bay Basina on the island of Hvar offer accommodation in a house with Apartaments. 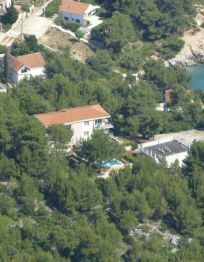 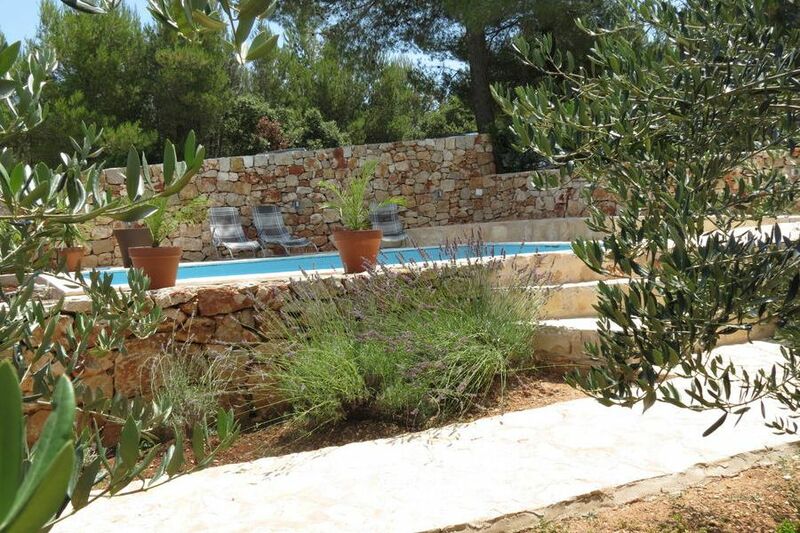 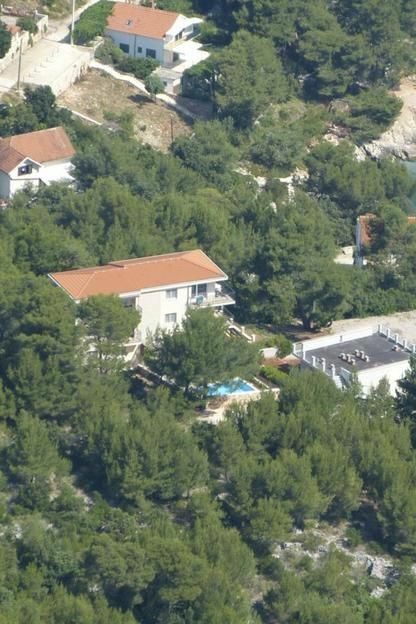  The house is located 70m from the sea, surrounded by pine trees. 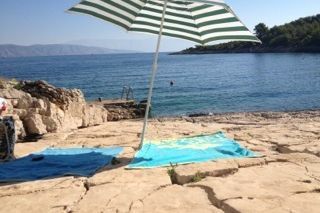 The nearest beach is 150m. 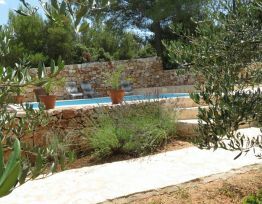 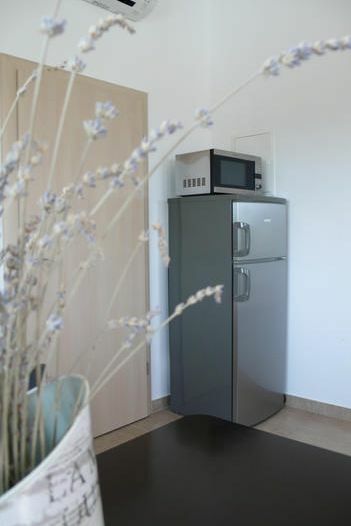 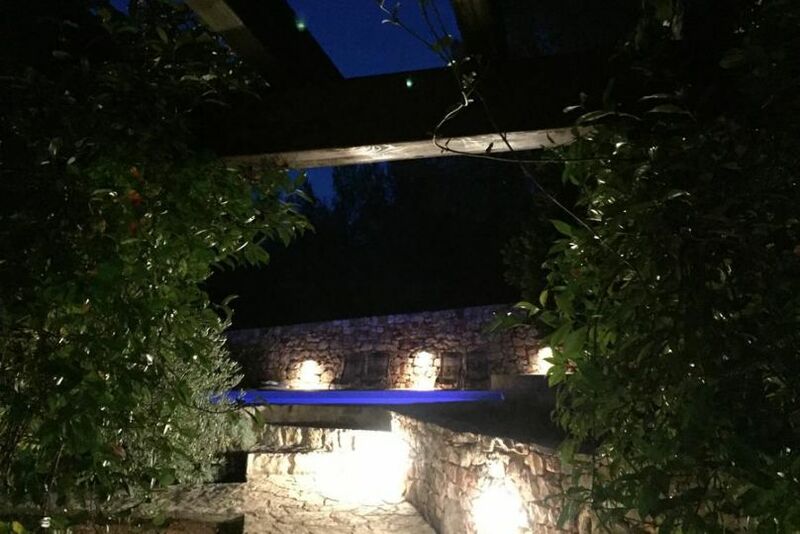 In the courtyard there is a large grill and swimming pool which are intended for the use of guests in the apartments. The house has own parking. 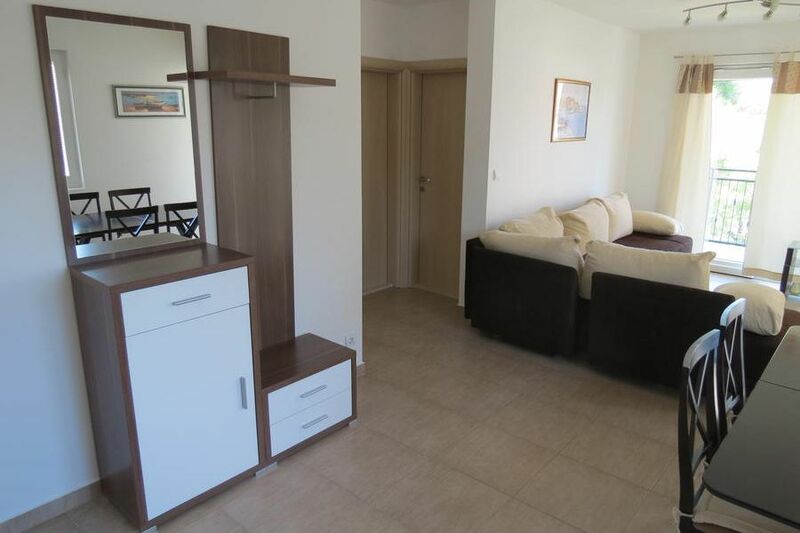 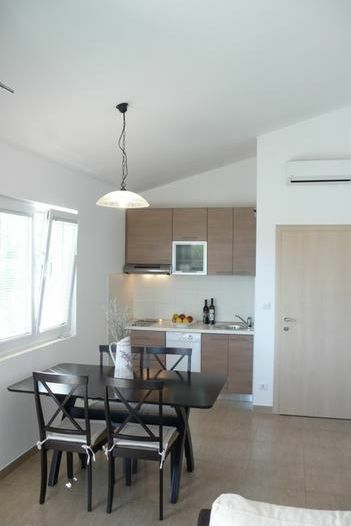 The apartments are spacious and nicely decorated, each apartment has two bedrooms, living room, bathroom, kitchen with dishwasher, terrace with table and chairs and a view of the sea, air conditioning, satellite LCD TV. 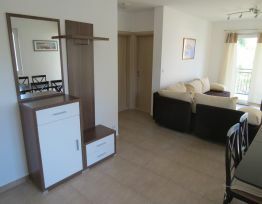 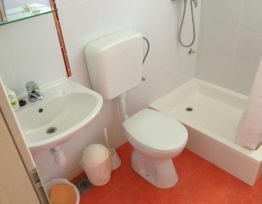 The apartment is on the second floor has two bedrooms, living room, bathroom, kitchen with dishwasher, terrace with table and chairs and sea views, satellite LCD TV, air conditioning, parking place. 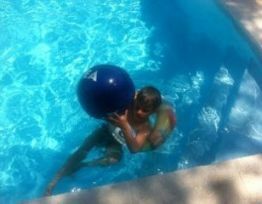 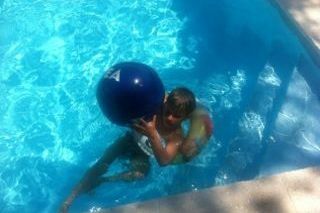 In the courtyard there is grilli pool that can be used. 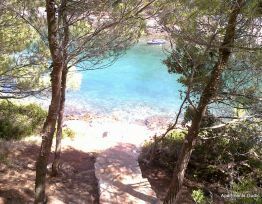 The beach is 150m from the apartment. 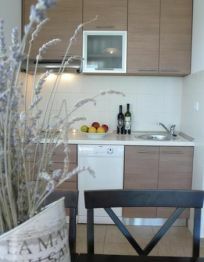 Stay less than 2 days increases price for 30 %. 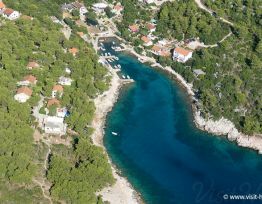 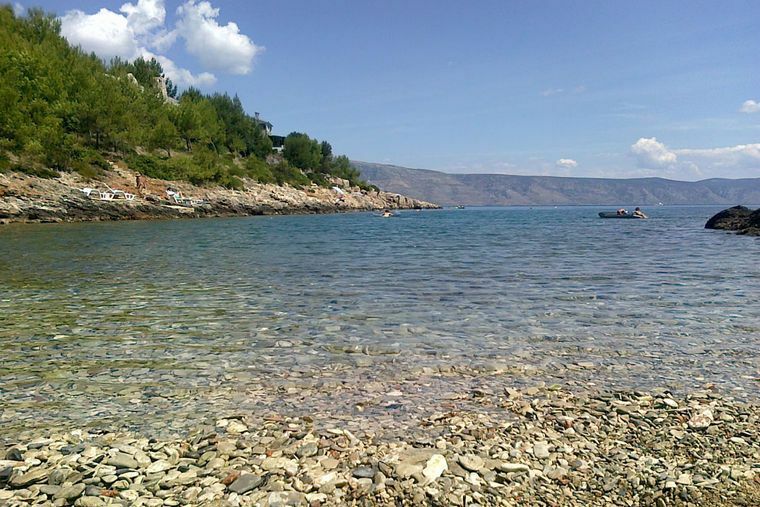 Half way from Stari Grad to Jelsa, on the north side of the island of Hvar are situated beautiful coves, Basina and Mudri Dolac. 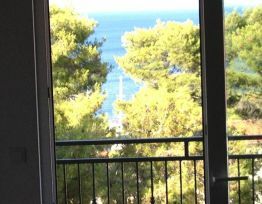 Surrounded by pine forests whose tree tops sing with the summer mistral, making the warmest of summer days pleasant for a stay on the beautiful beaches, are the place for a vacation and relaxation.